Tailwind Energy is an oil and gas venture founded in 2016 by a management team with over 200 years combined experience in investment and operational E&P. 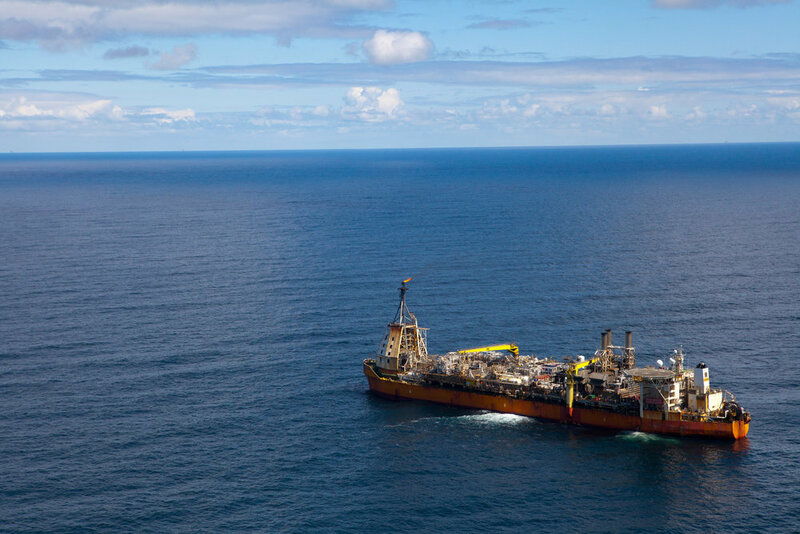 Tailwind’s business model is to acquire and optimise producing and near-term development assets in the UK North Sea that are deemed ‘non-core' or considered of latent value. Tailwind is supported by two main partners. Mercuria for finance and marketing. 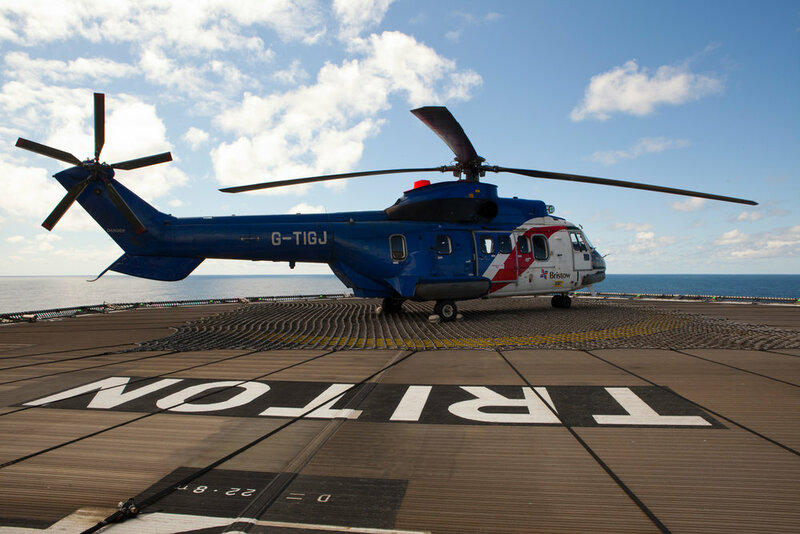 Petrofac for operator and duty holder capability. Tailwind intends to grow its hydrocarbon production via further development of our Triton fields and by the acquisition of other UK North Sea assets or corporations. Our value lies in our experienced management team with vast knowledge of North Sea assets and infrastructure, along with committed, strong investment and commercial partners.